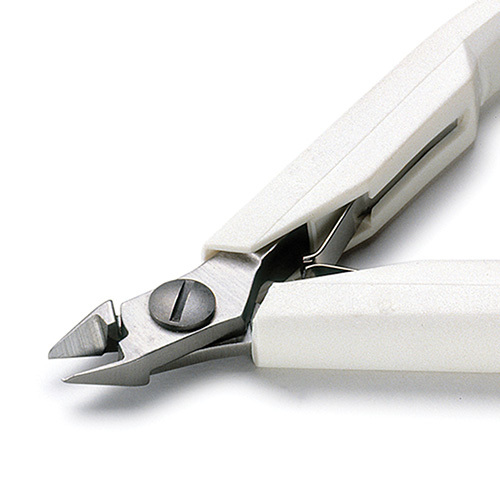 Excellent performing cutters with extremely precise jaw alignment. Joint movement is highly stable and smooth which means extra precision even at the extreme tip of the jaws. Double-leaf springs with high-impact cushion grips.